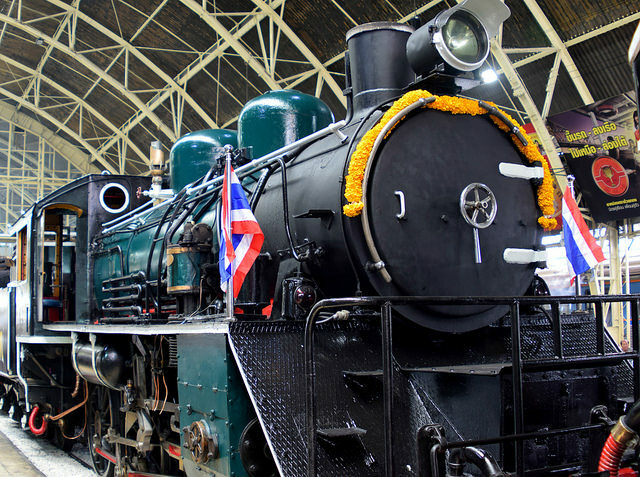 First up, we’ll start with trains. 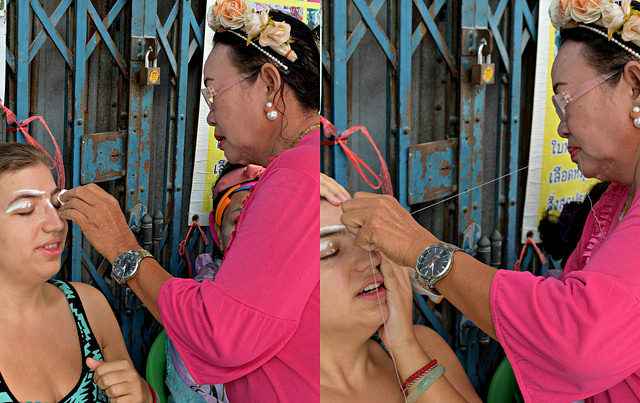 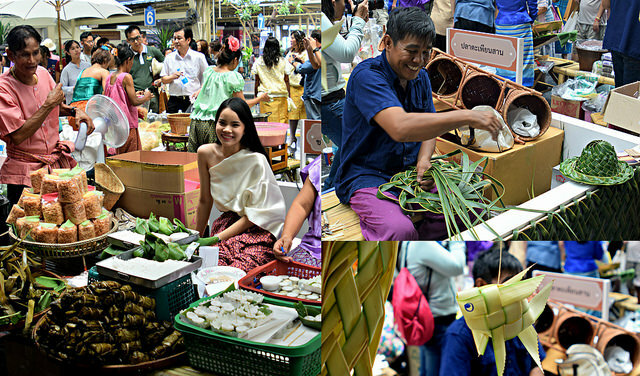 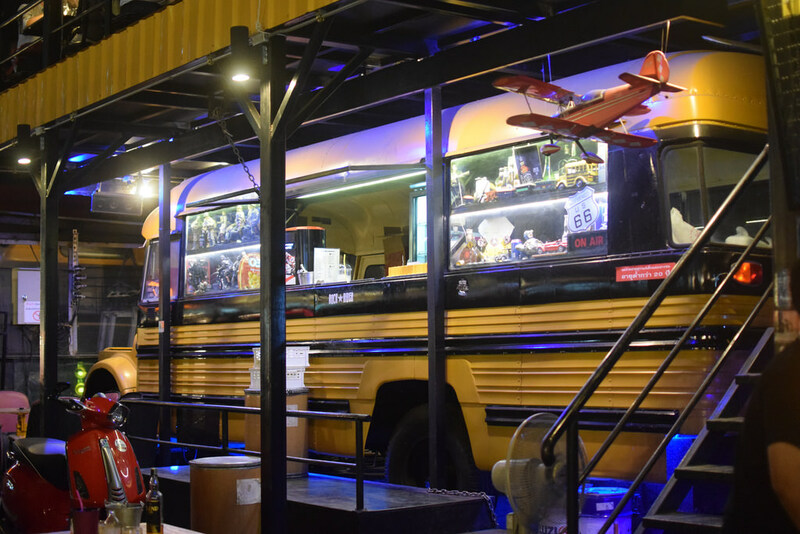 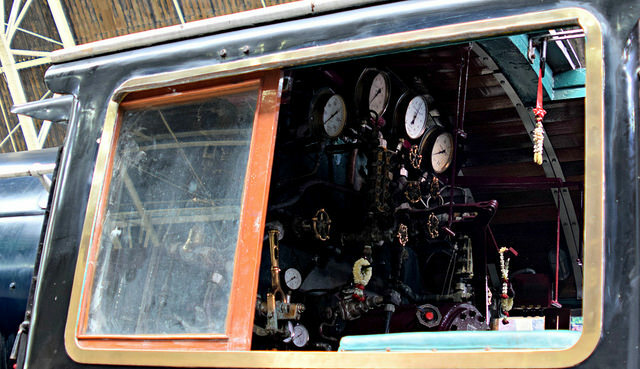 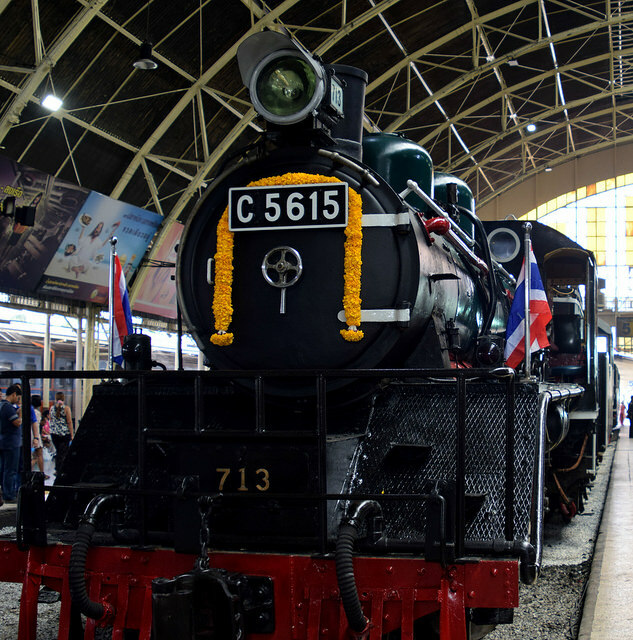 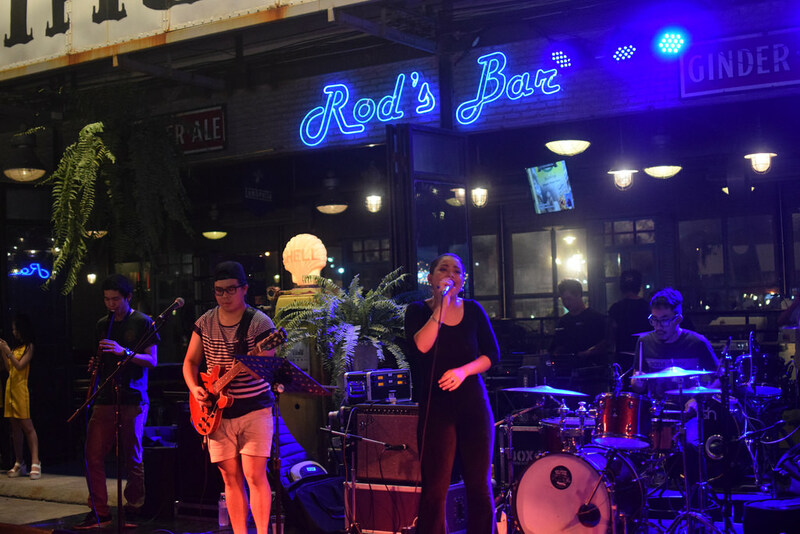 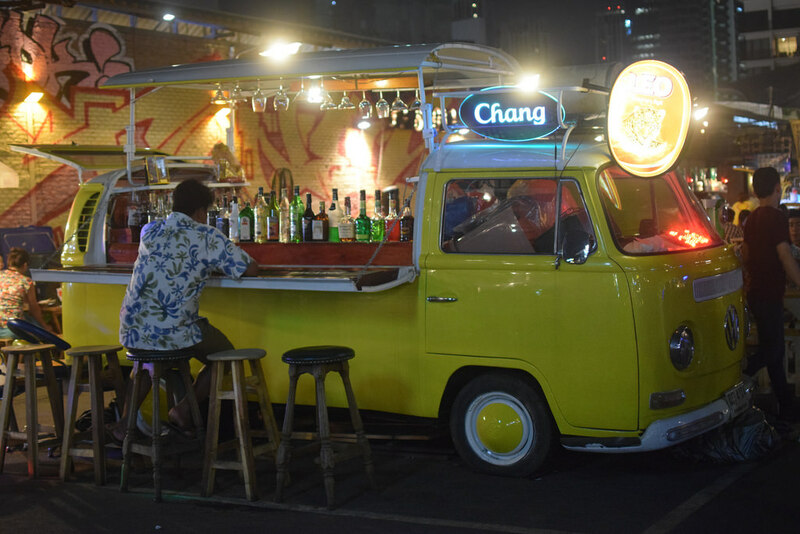 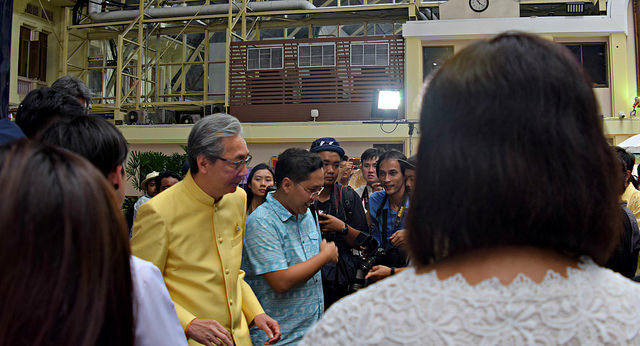 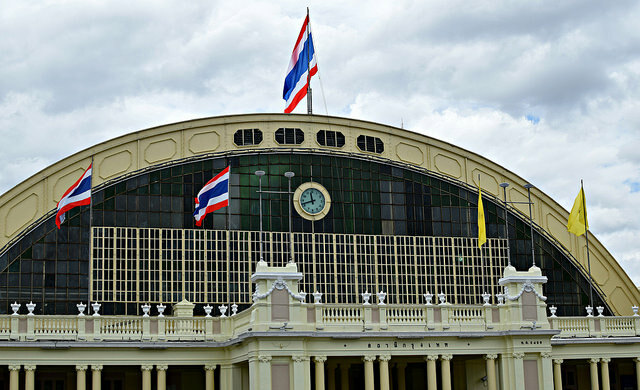 Over the weekend, the Hua Lamphong train station in Bangkok celebrated its 100th anniversary. 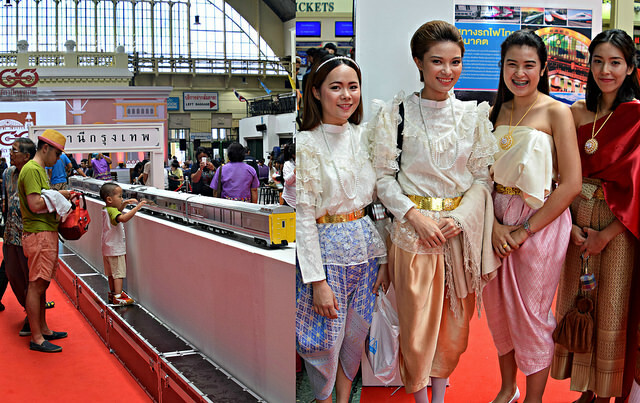 My co-worker and I stopped by to check out the event held for the occasion, which included traditional Thai dance performances, handicraft stalls, and a chance to view their vintage steam trains. 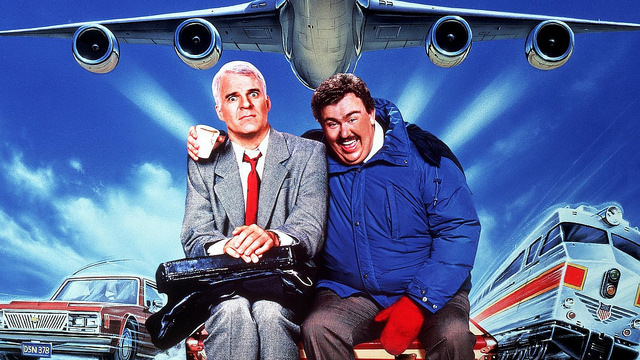 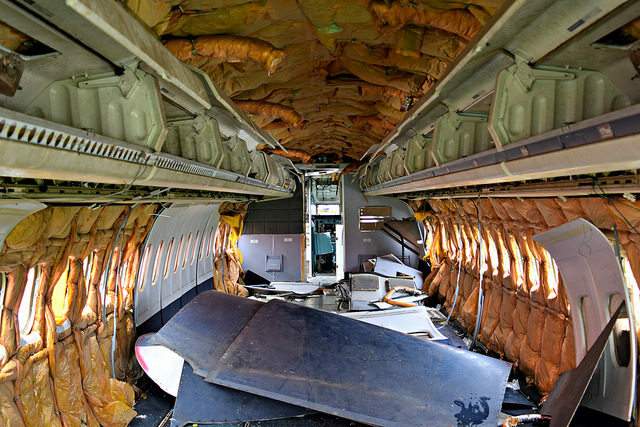 Next up, let’s move on to planes. 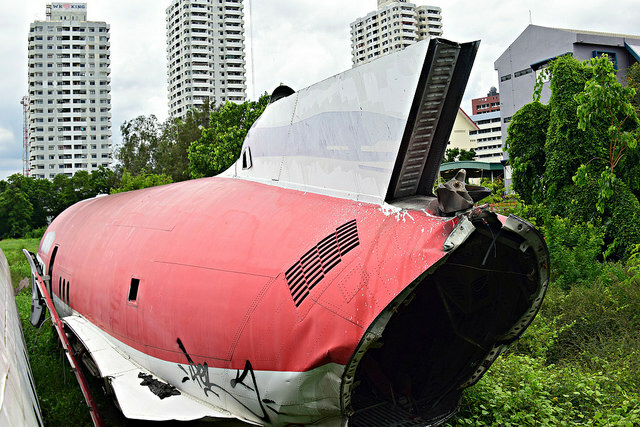 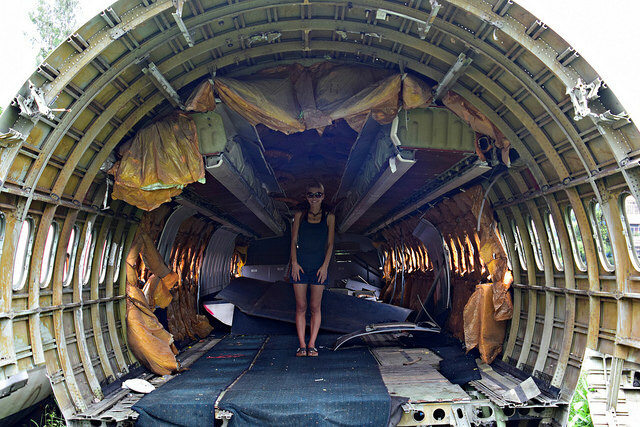 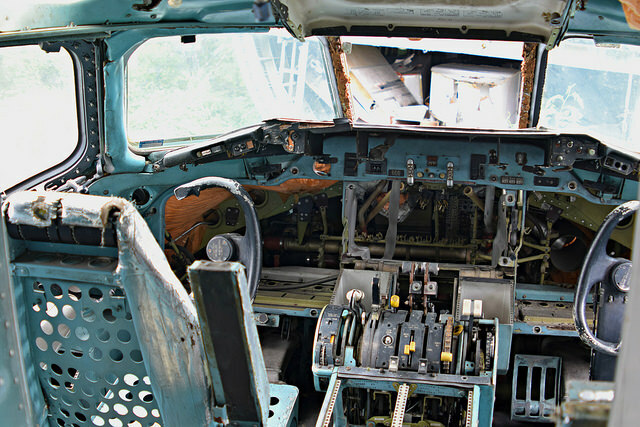 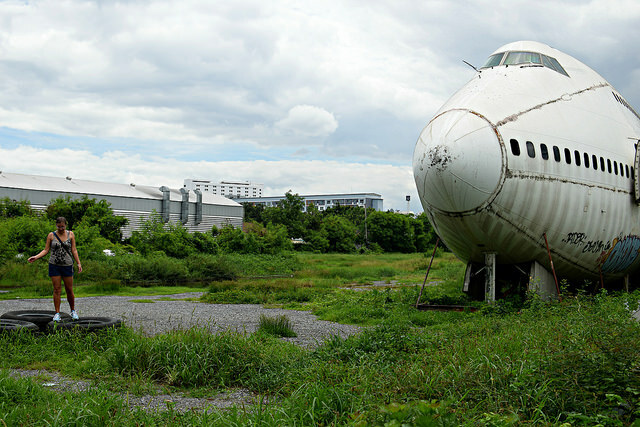 This weekend my friend and I also did some urban exploring at Bangkok’s airplane graveyard, an utterly creepy junkyard filled with old, abandoned airplanes. 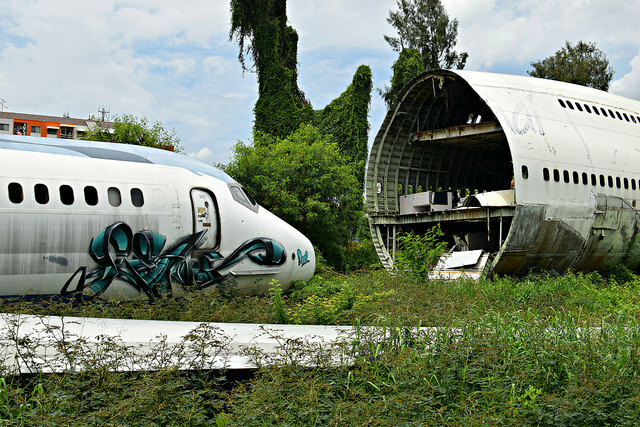 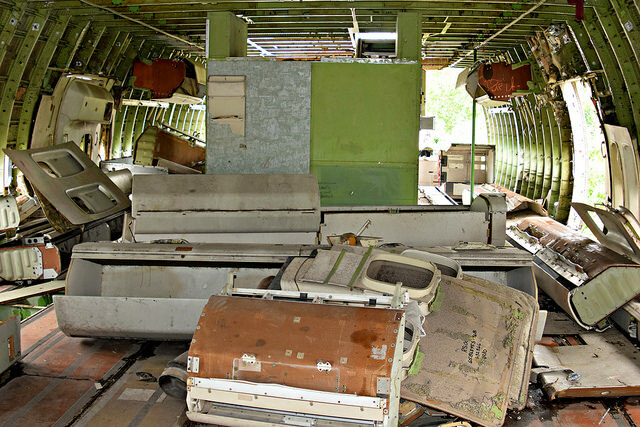 Essentially, these are decommissioned jets, including a Boeing 747 left to rot in an empty junkyard on the outskirts of town. 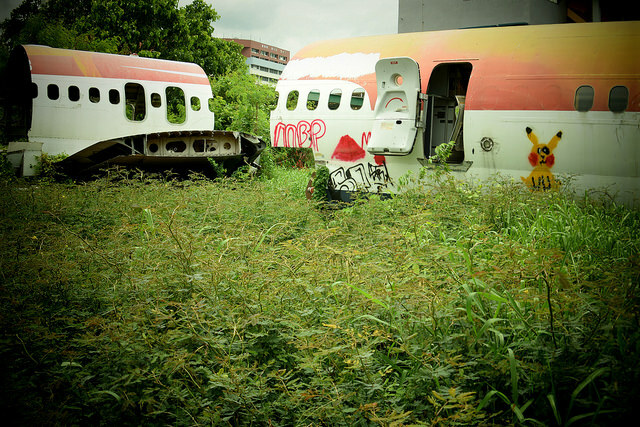 The airplanes have been stripped down to the shell, covered in graffiti and weeds, becoming one with the urban landscape surrounding them. 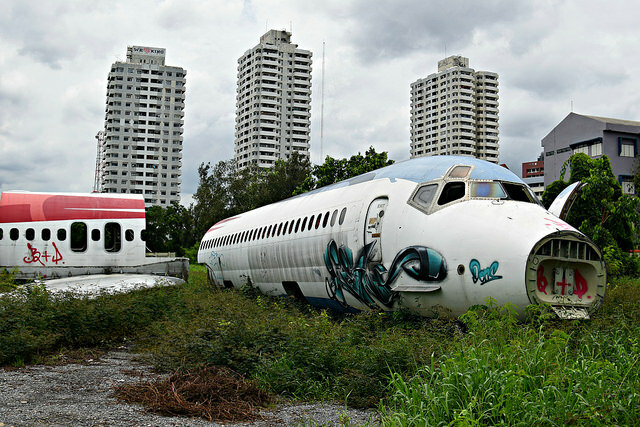 The graveyard is unique considering the obscure location, very disconnected from the international airport, surrounded by high rise condos and a school. 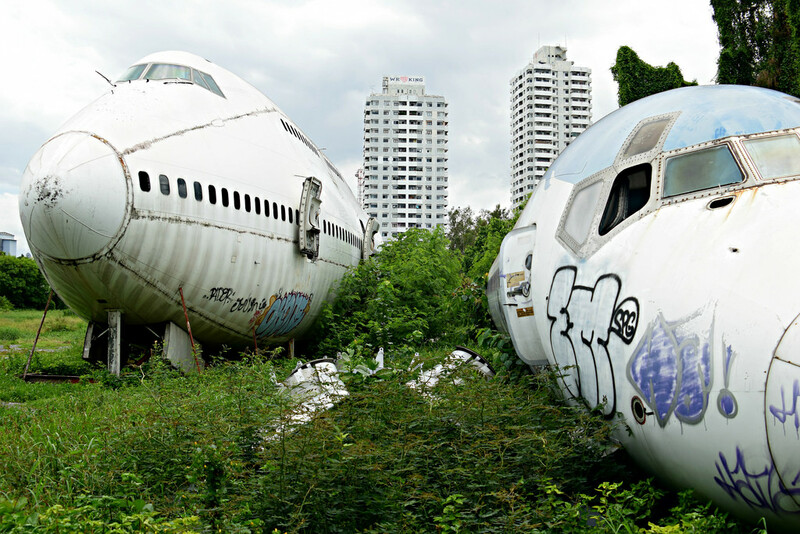 Anyway, after meandering the overgrown grounds, we decided to go in for a closer look. 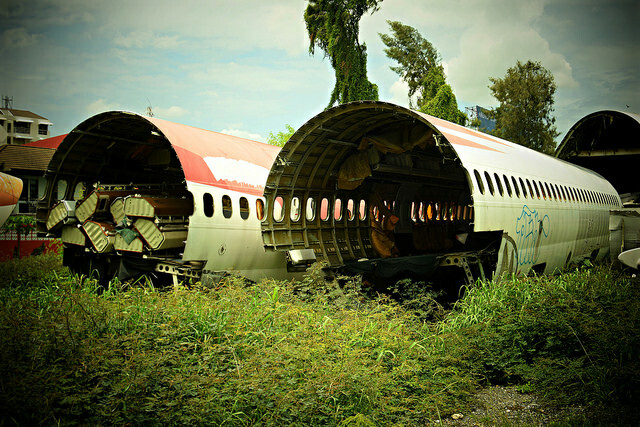 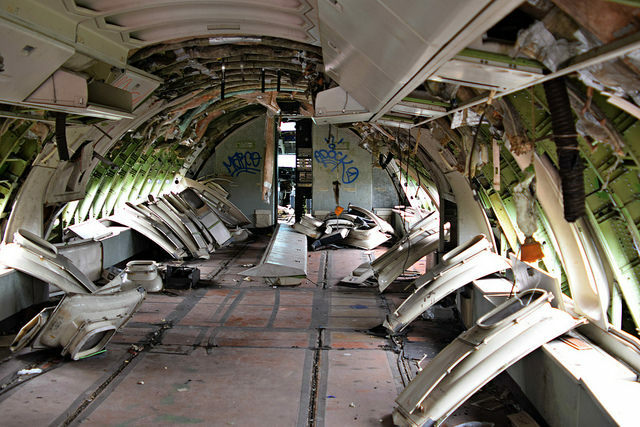 I actually found out about this place after reading an article on CNN about how some people live in these abandoned planes. 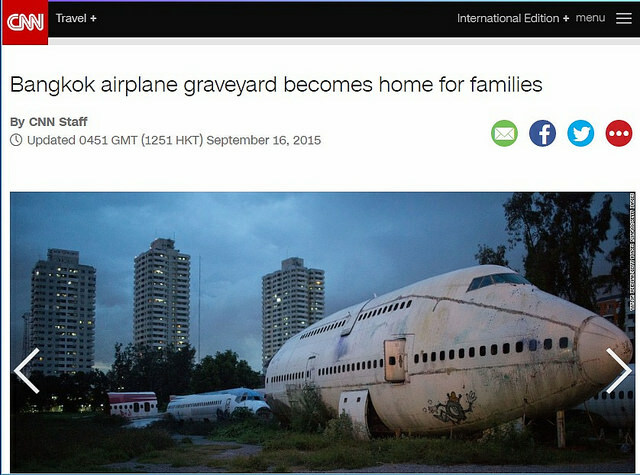 It makes a lot of sense considering the shelter and security they provide. 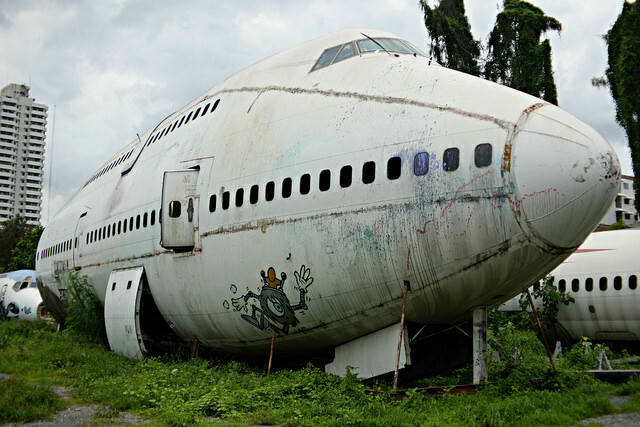 As such, these “residents” of the airplane graveyard do charge a 6 USD entrance fee, but considering their lifestyle (the woman wore a tattered sarong and only had one tooth), I felt like at least the money was going to people in need. 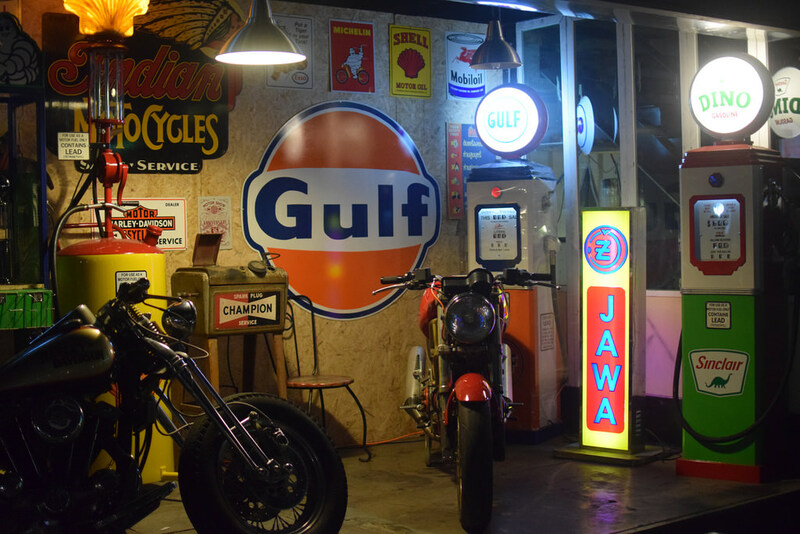 Lastly, let’s talk about automobiles. 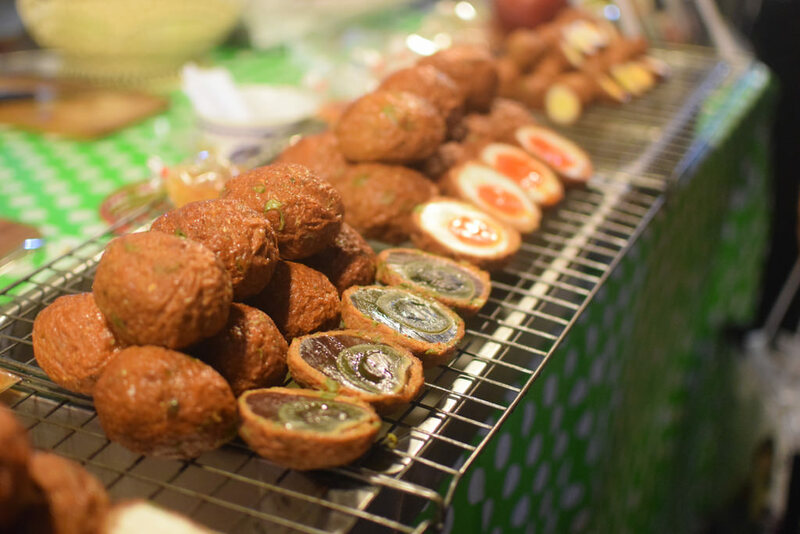 I’m usually a fan of bizarre eats, and these are a known delicacy, but there is controversy as to whether their preservation methods are toxic (occasionally using harmful copper sulphate), so I decided to pass this time around. 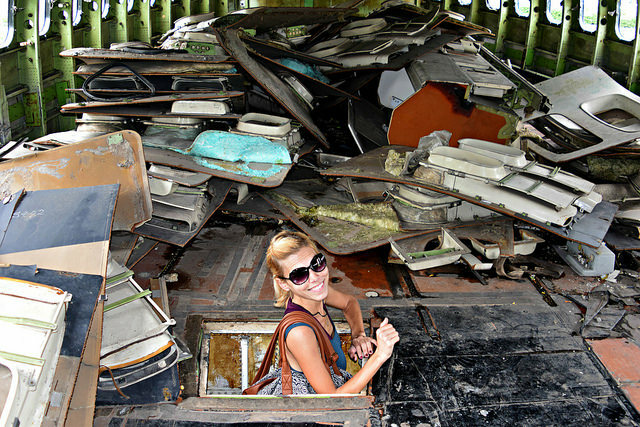 Anyway, I hope you enjoyed learning about these unusual sights and they inspired you to do a little exploring of your own.